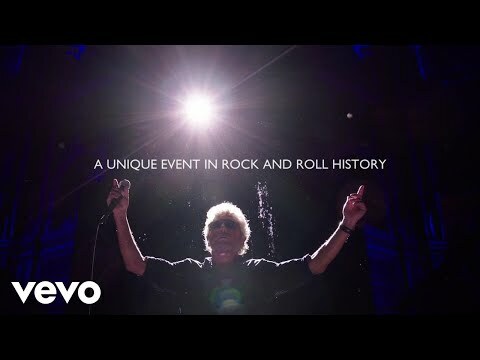 The Who - Tommy Live At The Royal Albert Hall (Live At The Royal Albert Hall, London) The Who – Tommy Live At The Royal Albert Hall is release on all formats on 13 October 2017. On 1st April 2017, The Who took to the stage at London’s Royal Albert Hall to deliver a blistering performance of their legendary rock opera, Tommy. Written"
The Who - Naked Eye The Who - Live at the Isle of Wight 2004 is released on DVD, Blu Ray and Digital June 2 2017. 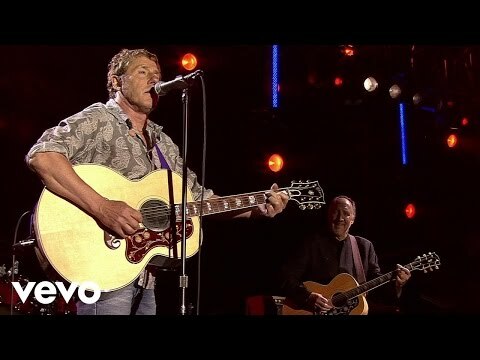 In 2004 The Who returned to the Isle Of Wight Festival for the first time since their legendary performance in 1970. 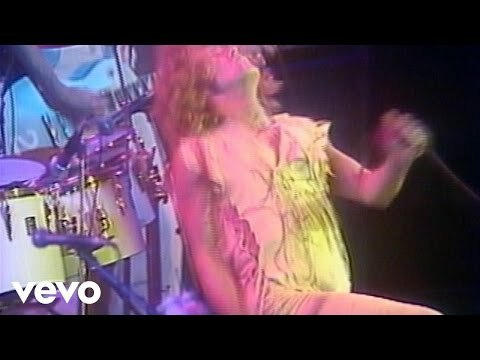 After a long absence, the festival had "
The Who - Baba O'Riley (Live) Music video by The Who performing Baba O'Riley. 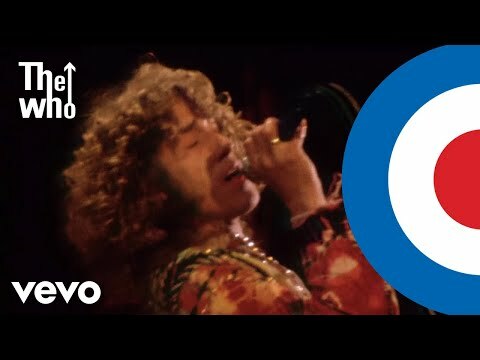 (C) 2012 The Who Group Ltd., exclusively licensed to Eagle Rock Entertainment Ltd. http://vevo.ly/foPFLE"
The Who - Won't Get Fooled Again (Live) For more info - http://www.eagle-rock.com/artist/the-... http://store.eagle-rock.com/title/liv... http://smarturl.it/theWhotexas75DVD Filmed at The Summit in Houston, Texas on 20 November 1975, this concert captures a typically incendiary live perf"
The Who - Pinball Wizard (Live) For more info - http://www.eagle-rock.com/artist/the-... http://store.eagle-rock.com/title/liv... The original Who line-up performing a full live set in front of 600,000 people at the Isle of Wight festival in the UK in 1970. 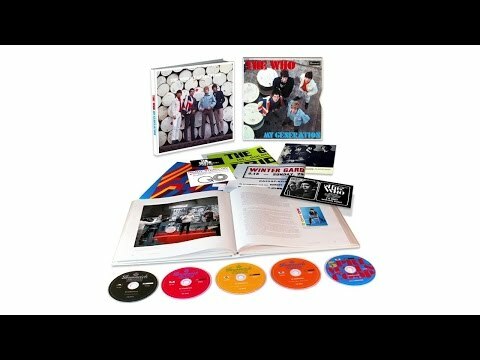 At 2am August 30th The"
The Who - Anyway, Anyhow, Anywhere (Stereo) Taken from The Who – My Generation Super Deluxe Order now: https://thewho.lnk.to/MyGeneration5CD http://vevo.ly/SYfCkY"